After a long wait, we finally see the new iPhone being introduced to the market. This is joyous news for the Apple smartphone hopefuls out there, as well as the haters, as the i-rumors swirling around this handset have finally been put to rest. If you’re in the former camp, you’re likely chomping at the bit to get your hands on the next-gen iPhone — especially since three out of the four major carriers are offering subsidized contract pricing. 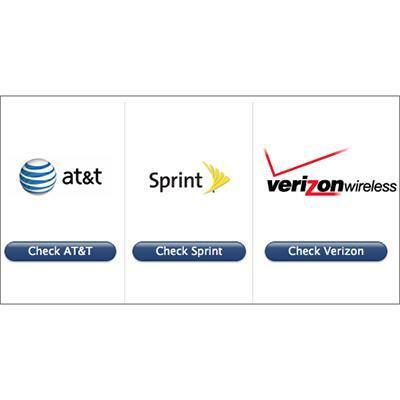 To see if you qualify, you’ll need to check your upgrade eligibility status on Sprint, AT&T or Verizon, so hit up the list below for help on how to do that. 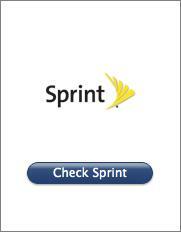 If you’re on Sprint, you can check your upgrade eligibility by hitting the image above and entering your phone number and zip code in the black and yellow box. You can also log into your account and hit the “Upgrade phone” link (under the “I want to” section by the device you want to upgrade). You can also do it straight from your handset by texting the word “upgrade” to 1311. 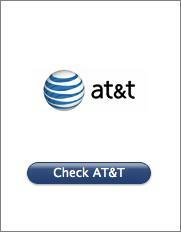 On AT&T, it isn’t just business as usual. The once-exclusive iPhone carrier has to actually compete to lure in iPhone hopefuls now, so it’s kicking in an early iPhone upgrade special for subscribers whose eligibility won’t mature until later this year and even 2013. Oh, but there’s a catch, of course: In order to get the early upgrade, customers will pay the iPhone 5 price PLUS a $250 fee. Not exactly cheap, but it’s still less than the full unsubsidized price. 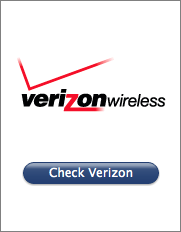 Tap the image above and sign into your “My Verizon” account online to see if you’re eligible for an upgrade, or dial #874 to get a text regarding your iPhone 5 upgrade eligibility. If your upgrade date is close, but not quite early enough to hop on the first wave of iPhone handsets hitting the market, you could try calling customer service and sweet-talking the rep. There’s no guarantee of success, and a lot depends on who you get on the other end of the line (and what their mood is), but it has been known to work on occasion, so it’s worth a try — even if it is a long shot. Are you getting the next iPhone? Tell us if you’re picking it up subsidized, waiting or buying one full price. Not getting an iPhone? Then let us know which handset you’re snagging in the comments.